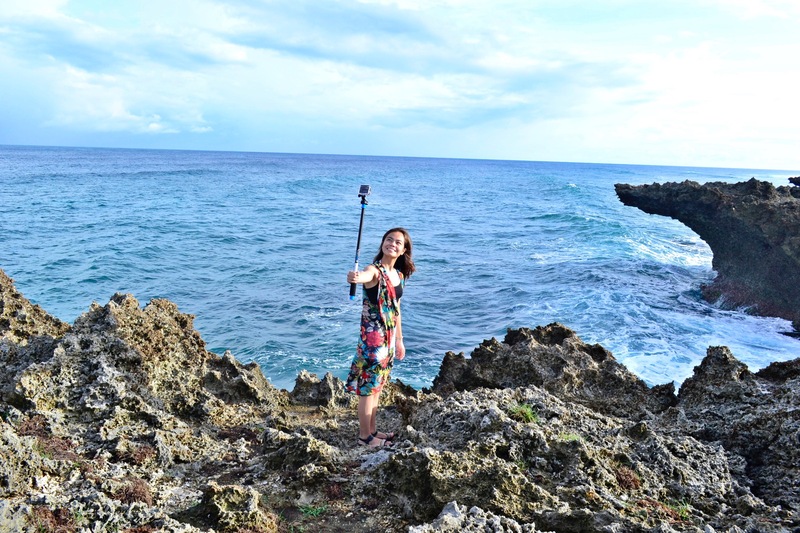 Want a paronamic view of the West Philippine Sea? 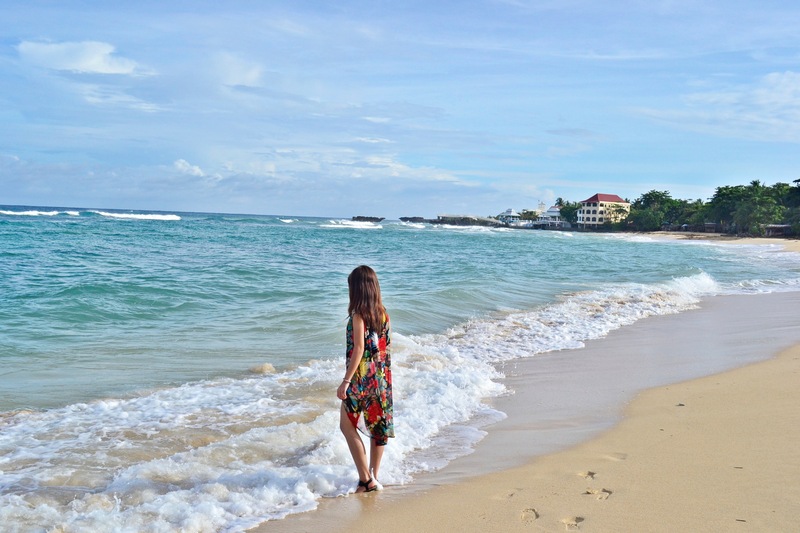 Make the small town of Bolinao in Pangasinan your next domestic haven. 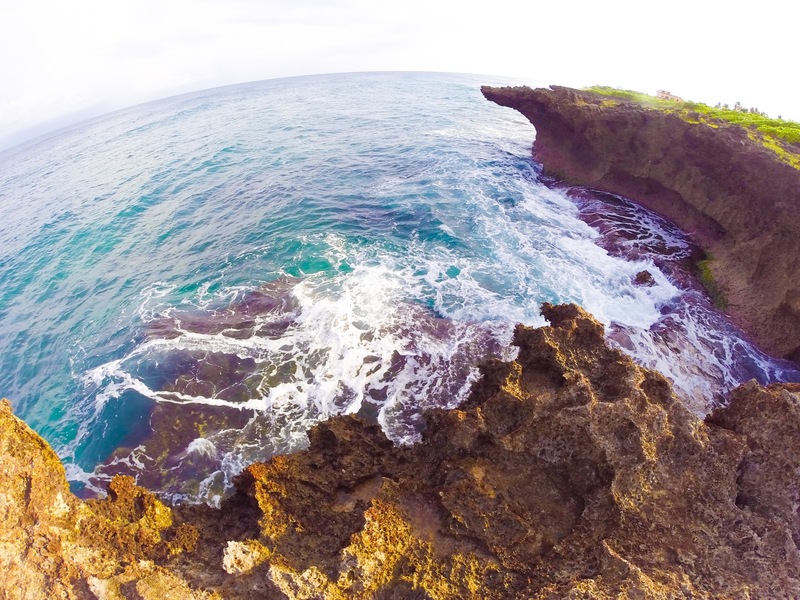 Still unexplored by many, you get to see this natural wonder. 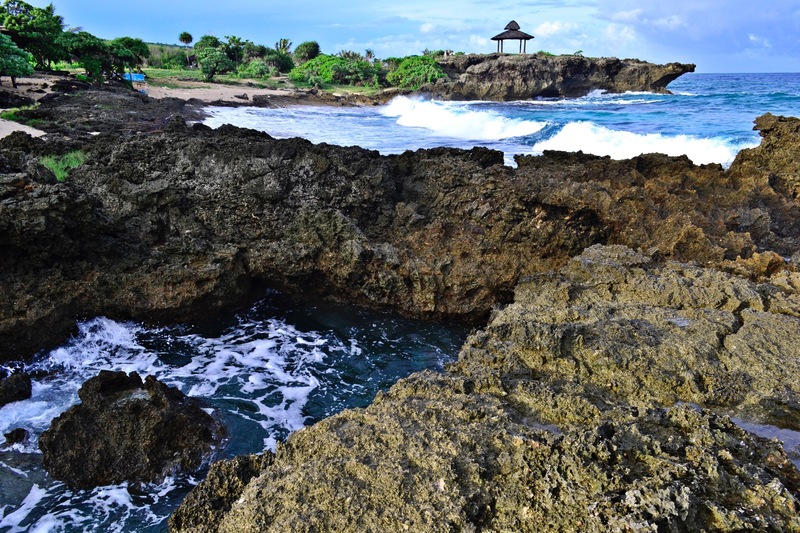 Boasting its clashing features of having rugged terrains of rock formations and long, polished stretch of cream sand beach on opposite ends, you’ll be amazed of what it has in store. 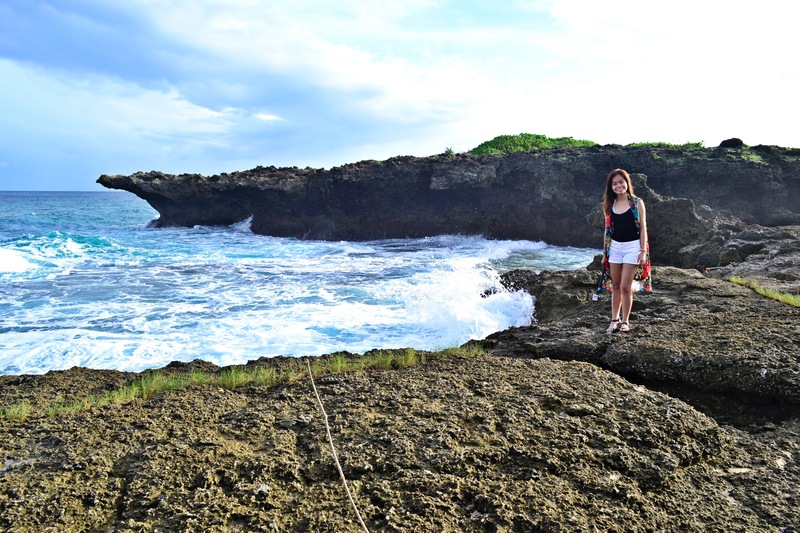 Honestly, I’ve never heard of Bolinao. 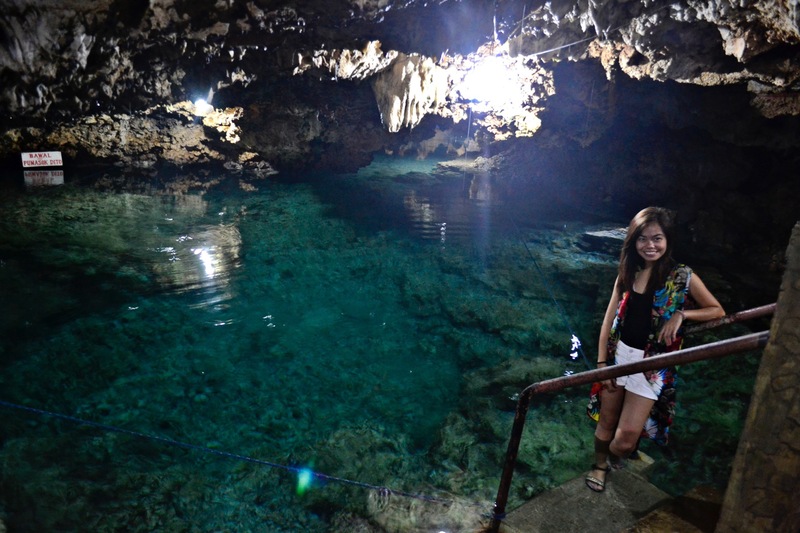 My friend was the one who arranged our itinerary for our trip and we were aiming for the Hundred Islands in Alaminos. 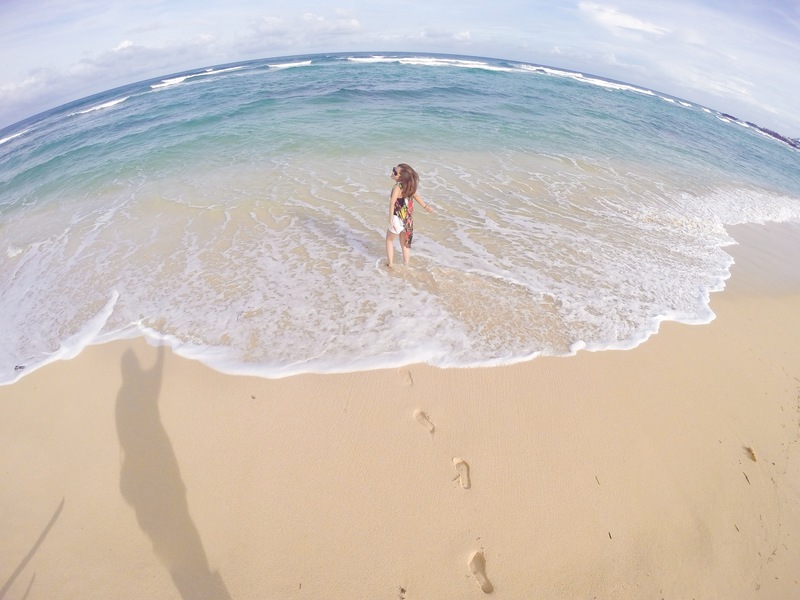 She came across an info about Patar Beach and we decided to check it out because we would never miss a trip without going to our ever special place, the beach. 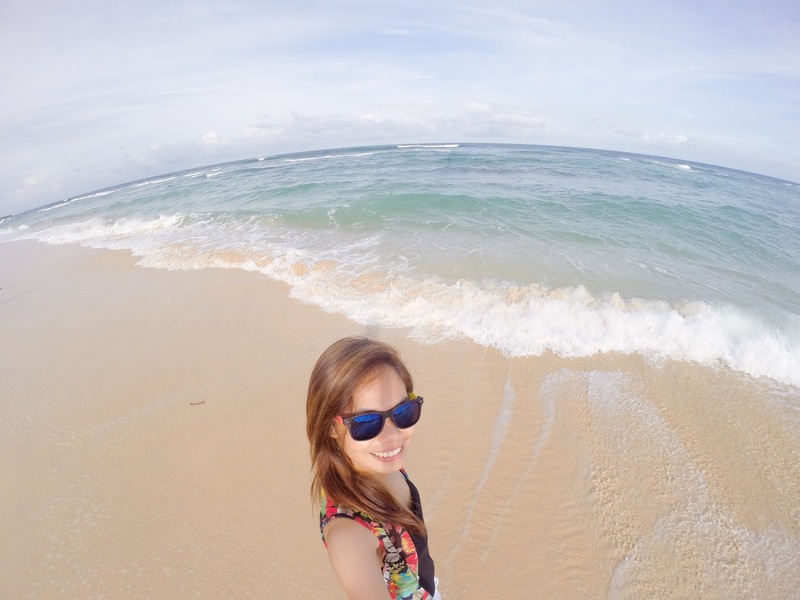 We left Zambales after lunch and it was later than we expected when we arrived at Bolinao. We thought it would just take 3 hours to get there when we checked Google Maps. Unfortunately, our travel time was doubled because we were commuting. We had dinner at a restaurant near the terminal and checked in at Casa Almarenzo at almost eight in the evening. We had night swimming because we thought it would be a waste not to make use of their pool. That evening, we already arranged our day tour with the owner. 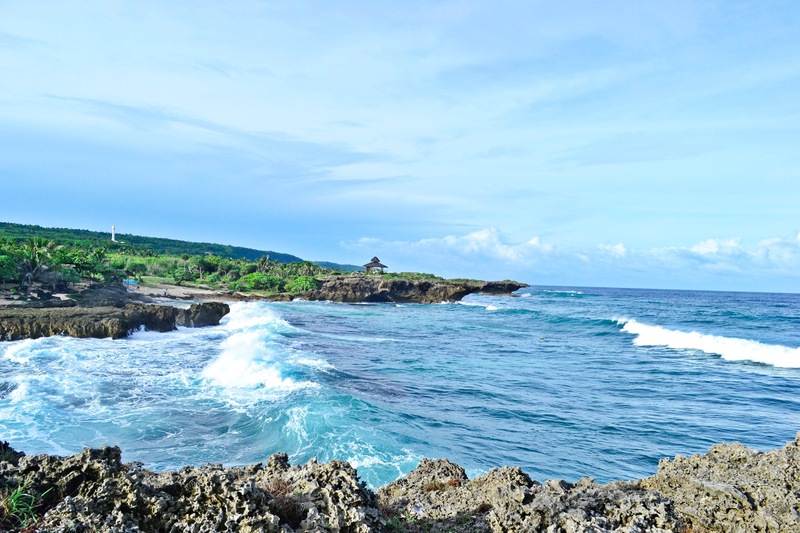 There are numerous tourist spots at Bolinao but we were so pressed with time and we had to make our itinerary fit for only three hours because we had to visit the Hundred Islands in Alaminos that day too. Thankfully, the driver was very punctual and recommended the great places worth our visit even with our limited time. 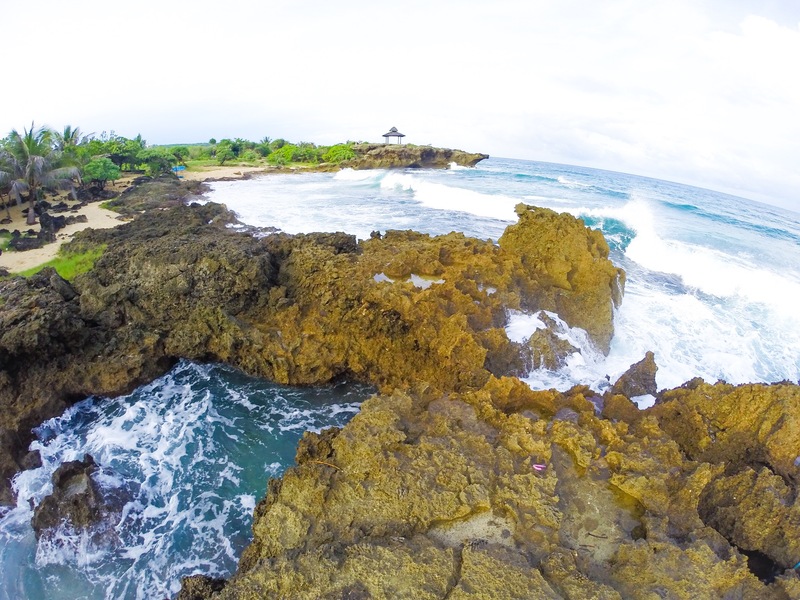 First on our tour is the best stretch of rugged coral formations at the Patar Rock Beach Resort. Originally, this wasn’t included in the itinerary but the driver insisted that we should check out the place as one of the famous celebrities shot some scenes there. Welcoming you are the simple nipa huts lined up at the beachfront and we thought this was nothing new. 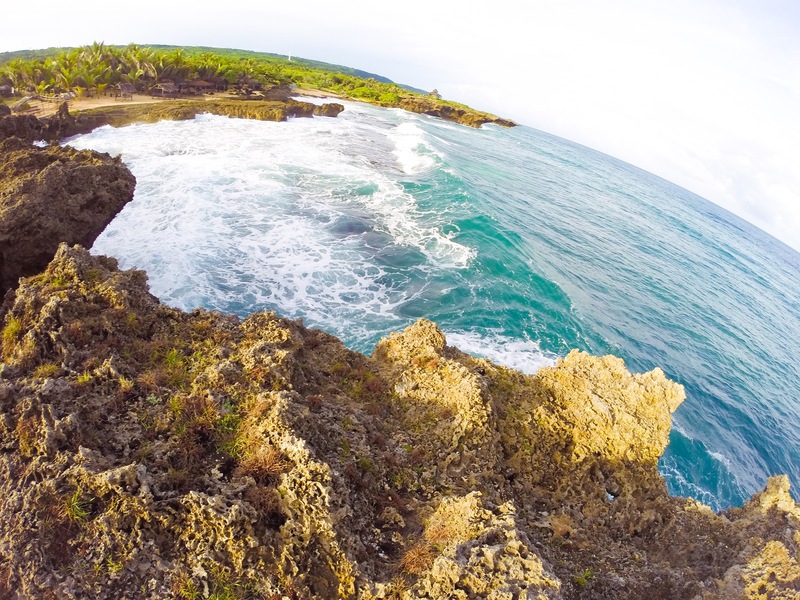 Much to our surprise, we saw the best view of Bolinao just in front of the coast. Only a few people knew about this place as this is not much advertised by their tourism. 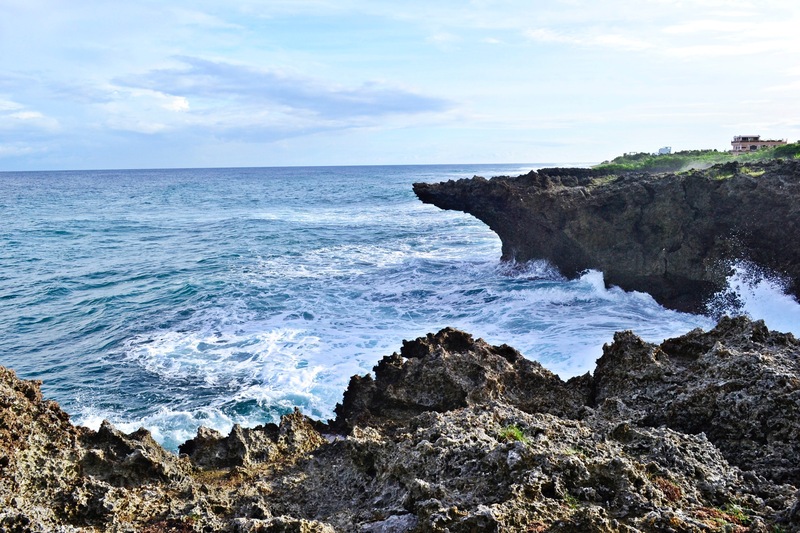 The gorgeous view extends to about 20 kilometers of rocky formations and on the left end, there is a small shed providing a gorgeous backdrop for photographers. You will never get tired of this beautiful landscape. 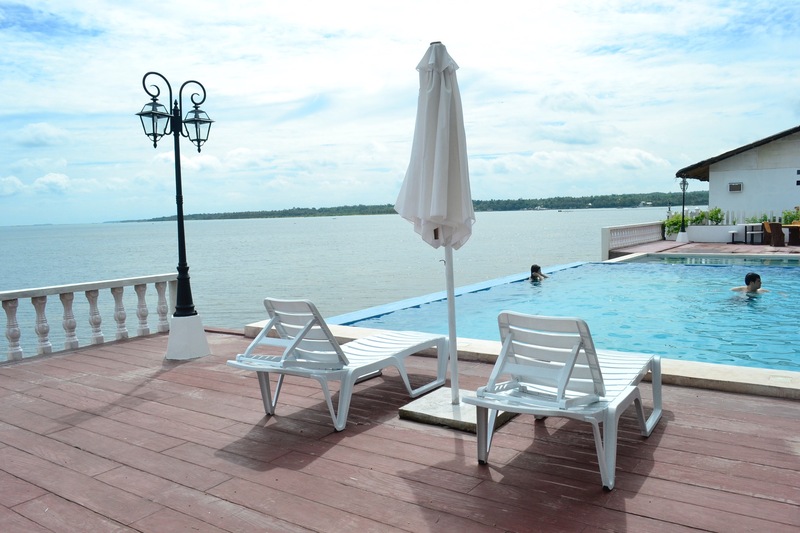 You can also spend the night here at a minimum fee of only 300 pesos. 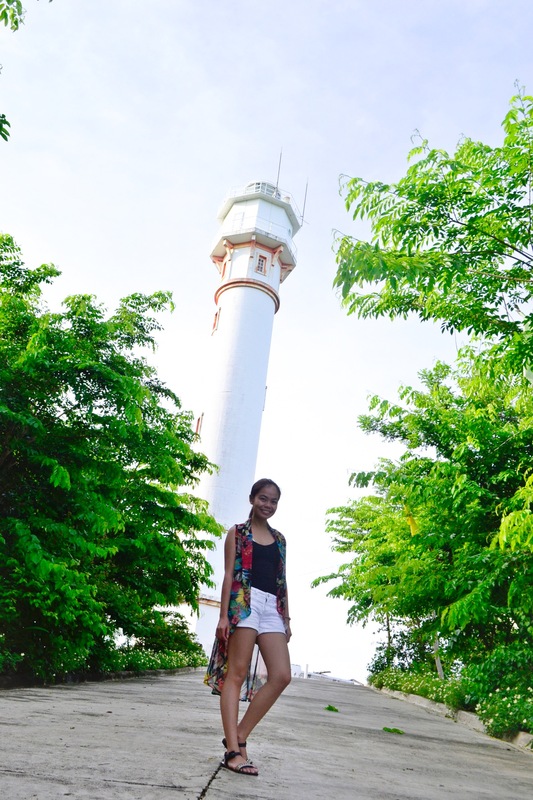 On our way to Patar Beach, we made a stop at the famous lighthouse in this town which is the Cape Bolinao Lighthouse. 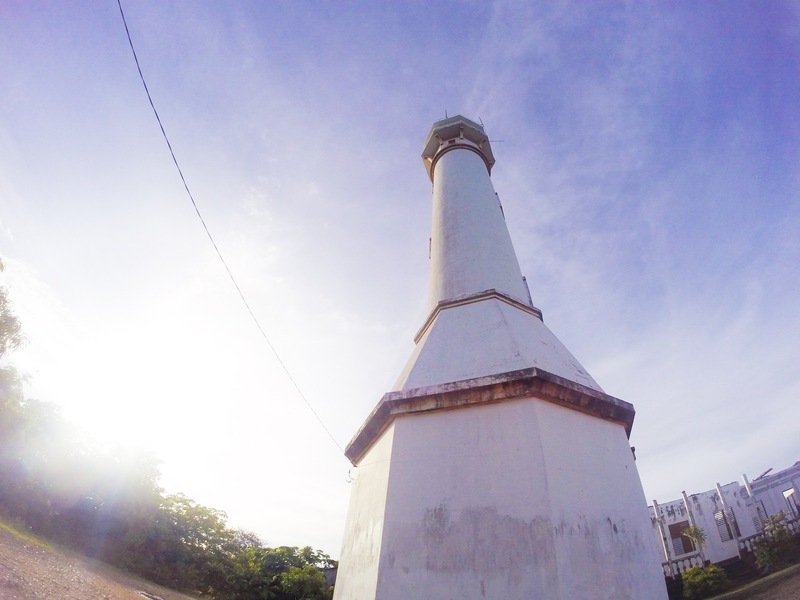 Standing to about 100 feet, this makes it the second tallest lighthouse in the Philippines. 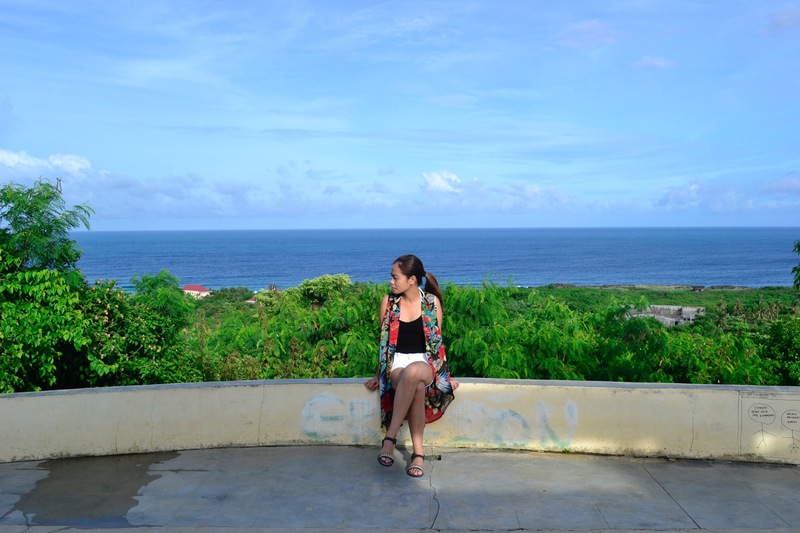 Constructed on top of Punta Piedra Point, you get a great view of the South China Sea. Sadly, tourists are now restricted to come up the lighthouse. 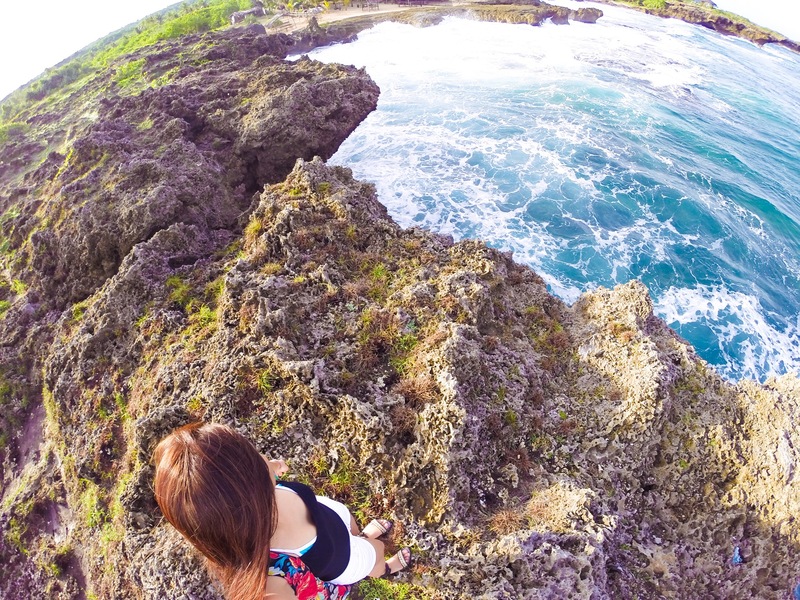 But when you get to climb the top, you can overlook the white sand beaches, mesmerizing rock formations, and lush greenery. 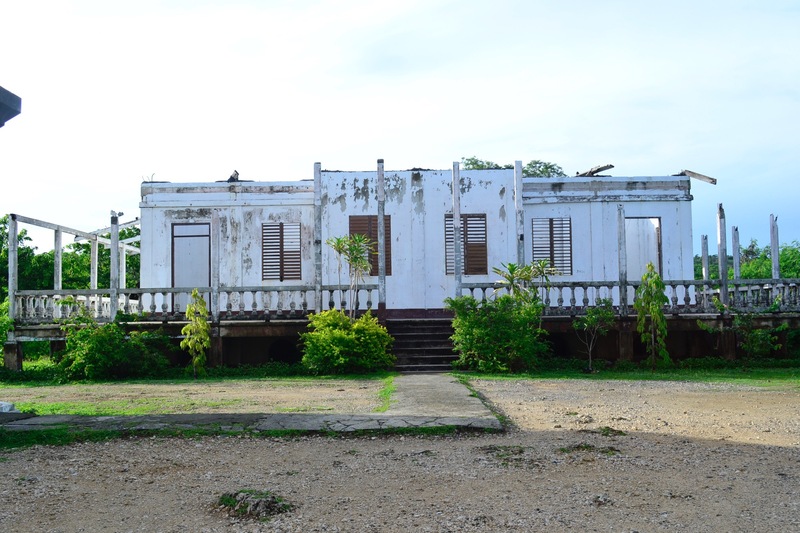 Now being a cultural heritage site, it is carefully preserved and has garnered a lot of tourists with its amazing architecture. 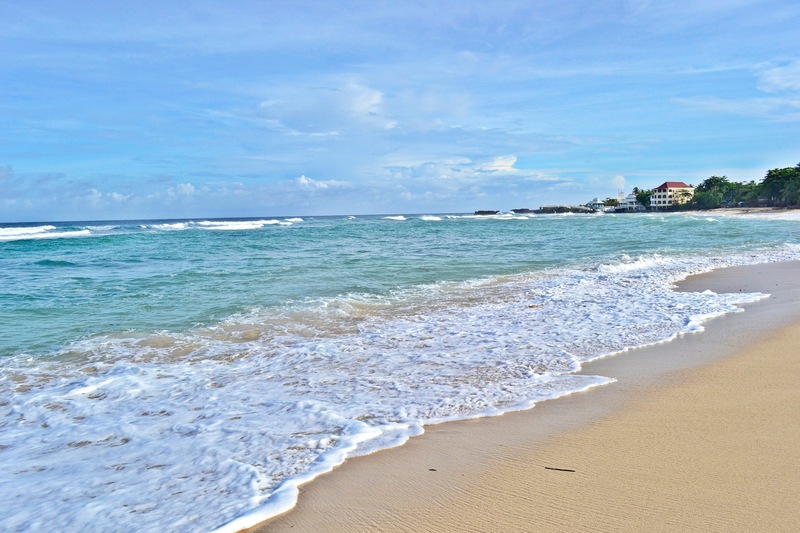 Being the hidden jewel of the North, Patar Beach is considered a treasure as it is situated where the Lingayen Gulf meets the South China Sea. 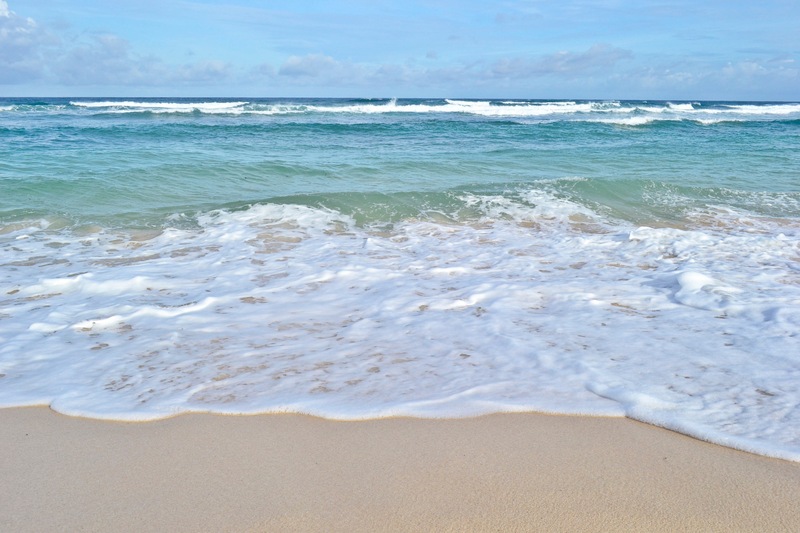 The stretch of the tan to creamy white sand beach and its aquamarine water make it one of the best beaches of the town. 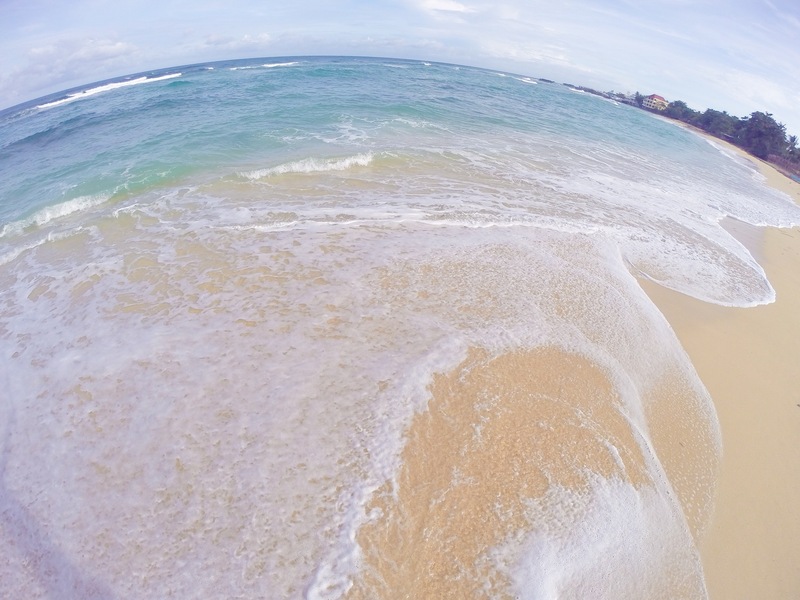 The sand is not so fine but grainy, which is similar to the texture of the sand in Pundaquit, Zambales. But what makes this place unique is its natural and unexploited beauty. 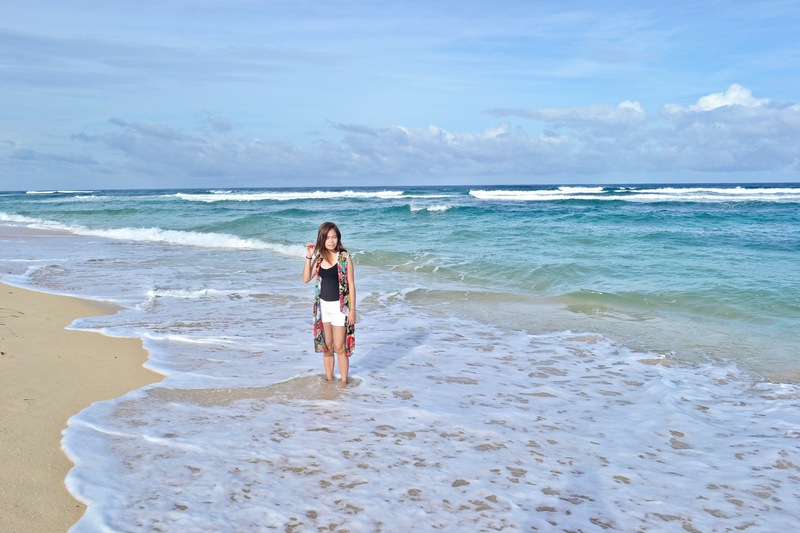 Even if it’s a public beach, the place has maintained its cleanliness and it is uncrowded. If you want a tranquil break from your work and bask under the sun, then this beach is just a 4-5 hour drive from the capital. 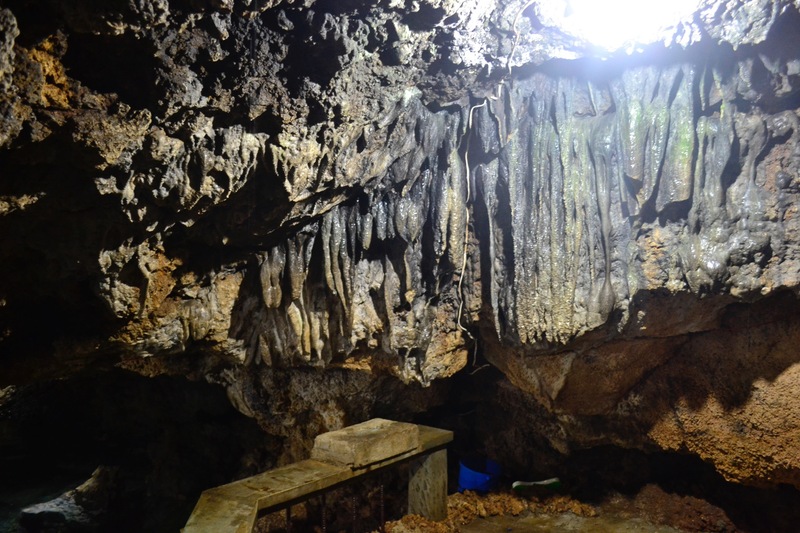 There are three caves that you can visit on your tour namely: Cindy’s Cave, Wonderful Cave and Enchanted Cave. Of all the three, the driver recommended the latter to be the most beautiful. 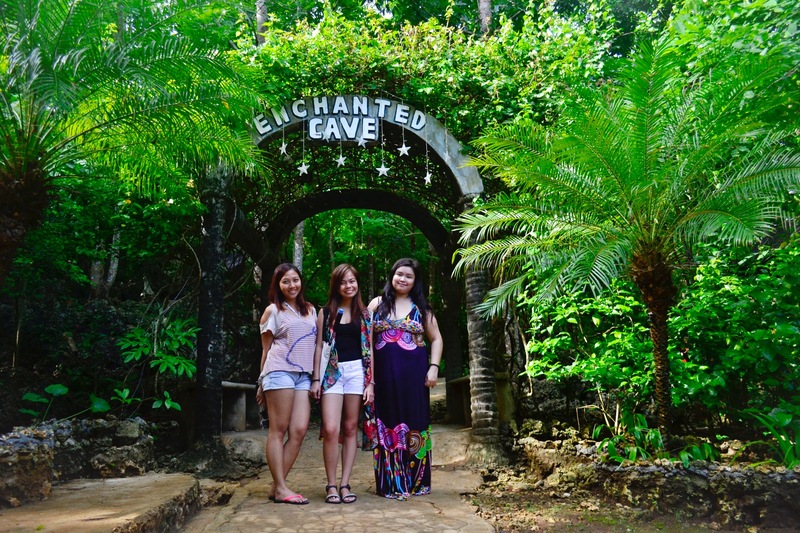 It is indeed enchanted with so much to see. 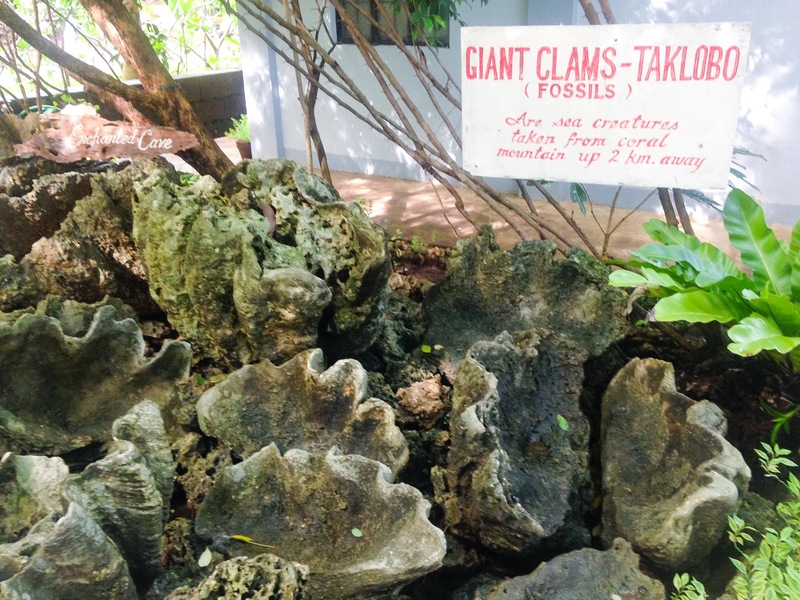 According to our tour guide, the place was submerged under water ten million years ago as you can identify the limestone coral rocks and huge fossil clams around the area. 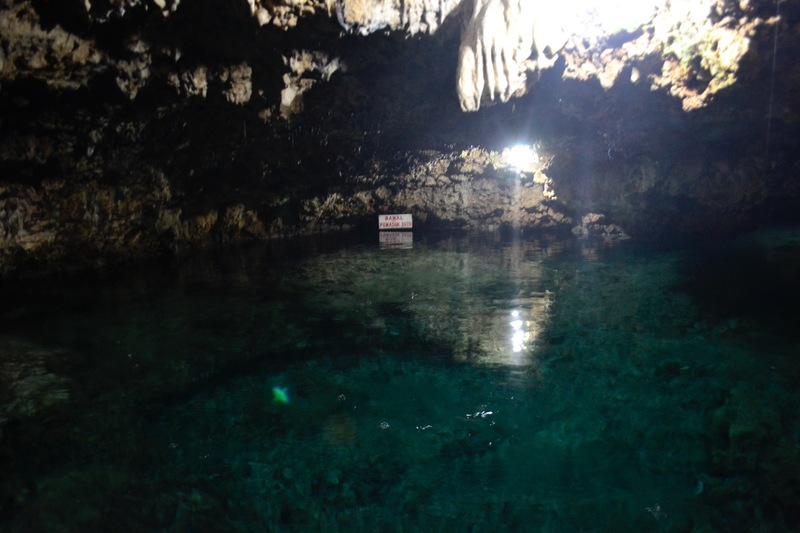 Its charm wins you with its crystal clear and jade fresh water that can rise up to six feet. 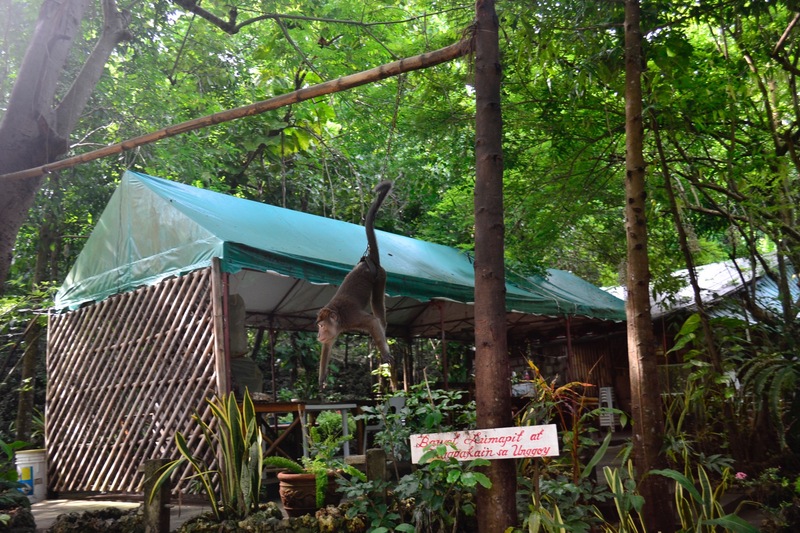 As an added attraction, there are monkeys on the trees who are able to roam around freely. 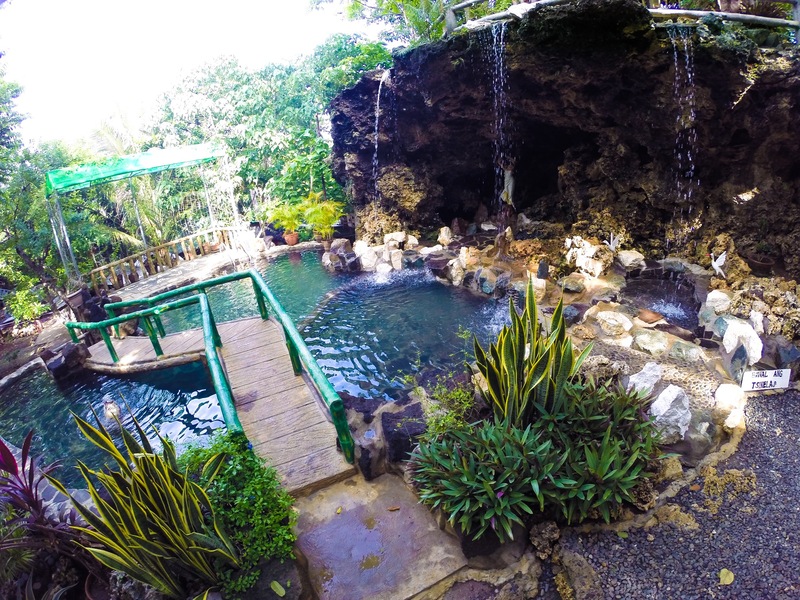 So don’t miss this enchanting place as it allures you with its magic. Beware of tricycle tours who would overprice with their charges. Ask locals for the normal rates. Buy their local delicacy, Binungey, as your pasalubong. Deal a travel tour with the tricycle drivers to maximize your time and for a cheaper expense. Nice blog 🙂 can i ask about the hotel room ? 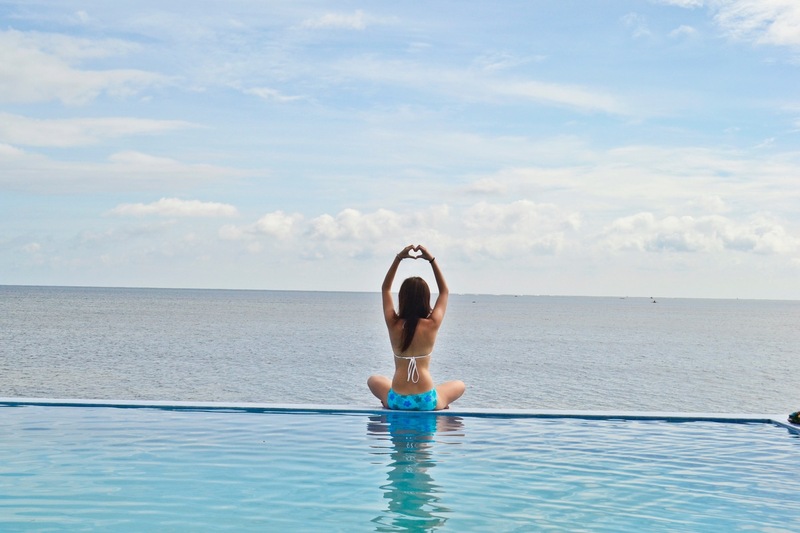 Are there any bus from Zambales to Alaminos? And how much is the fare?